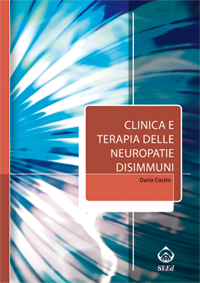 Neuromonitoring is the tool of trade in intensive care, and should incorporate cutting edge technology with patience, repeated clinical observation, careful identification of neuroworsening. 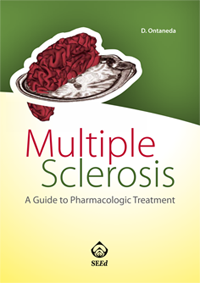 The aim of the book is to be of practical use, and to assist the clinical practice of the busy physician. 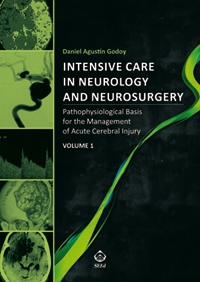 The clinical examination belongs to the introductory section of the book, and an abundance of technology, with specific emphasis on the importance of intracranial pressure, comes in the following parts. Since the patient with an injured brain can have chances only if other organs and systems (as the lungs, and the acid-base equilibrium etc.) 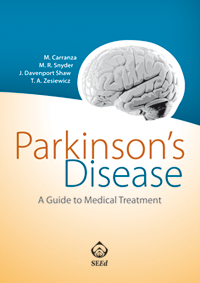 are preserved, a section of the book covers the interactions between the affected brain and other organs. The way the brain reacts to different insults has common aspects, as inflammatory responses, edema etc., but also specific features. Sections five to nine summarize the most relevant pathologies, from ischemic to hemorrhagic lesions, trauma, tumors etc. and also mentions new‑comers, as the specific problems related to the expanding field of neuroradiological interventions. 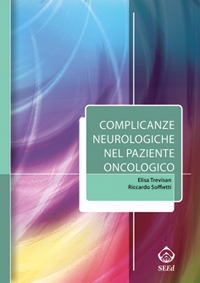 Finally, neurointensive care does not exist without knowledgeable nurses. The intracranial pressure measurement starts (or unfortunately ends) with a catheter well maintained, and that becomes vital when the drainage of hydrocephalus is concerned. Dealing with patients with severe brain damage has plenty of ethical implications, up to the problems related to brain death and organ donation. Anesthesiologists, emergency physicians, intensivists, internists, neurologists, neurosurgeons.